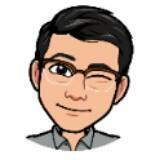 @karlo.lagutin is on Carousell - Follow to stay updated! 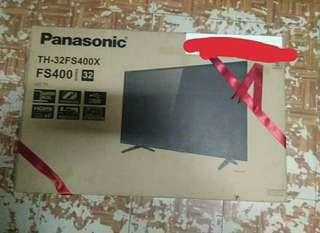 Panasonic TH-32FS400X. Brandnew and still sealed. Price is still negotiable.